Safety is central to transporting hazardous materials where they are needed so they can be used to provide the essential benefits people rely on every day — from safe drinking water to abundant food supply. Chemical manufacturers work closely with their transportation partners and regulators to ensure their products are delivered safely to where they are needed to support every day life. This includes shipments of hazardous materials that are essential to providing safe drinking water, producing life-saving medical solutions, and ensuring an abundant food supply. They are valuable building blocks used to make the protective gear for the men and women that serve in our military and work in law enforcement. These shipments also enable the technology that allows us to drive safer and more fuel-efficient cars, and live in more resilient and energy saving homes. 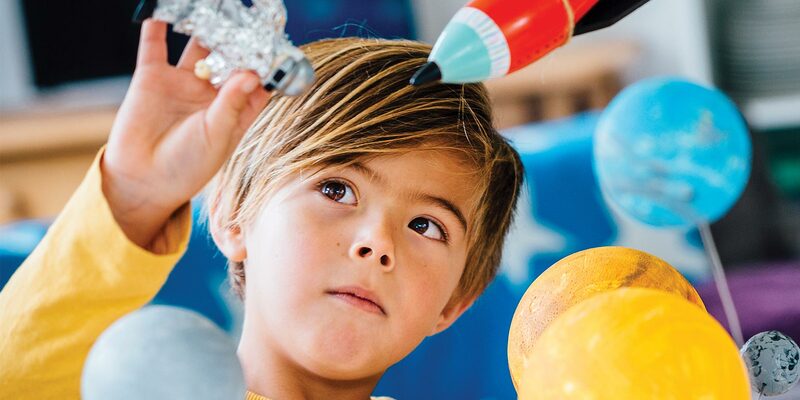 In many instances, non-hazardous alternatives do not exist for these materials or the alternatives lack the necessary performance or quality requirements to support the chemistry that makes people’s lives better, healthier, and safer. Hazardous materials are manufactured in select locations but are needed almost everywhere. Facilities that manufacture hazardous materials may be located far from the farms, businesses and communities that need them. Hazardous materials are shipped by rail, truck, barge or pipeline and are subject to strict federal regulations and well-established industry best practices. Shippers and rail carriers have a shared obligation to ensure chemicals are shipped safely. 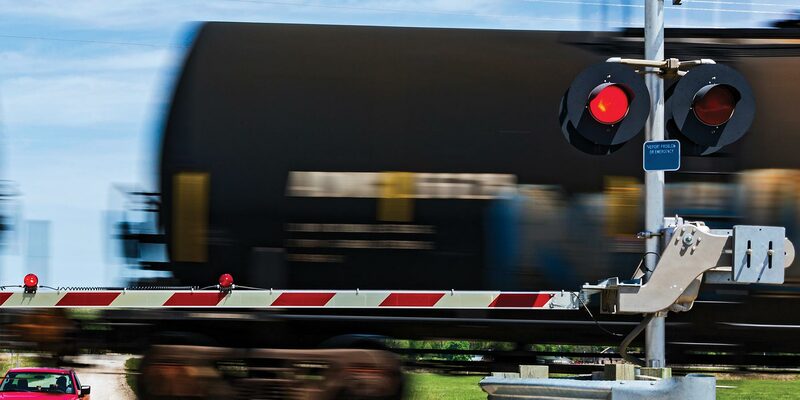 It starts with accident prevention by detecting and fixing broken rails, improving grade crossings, and installing collision avoidance technologies. It also includes building rail tank cars that help prevent a release should an accident occur. 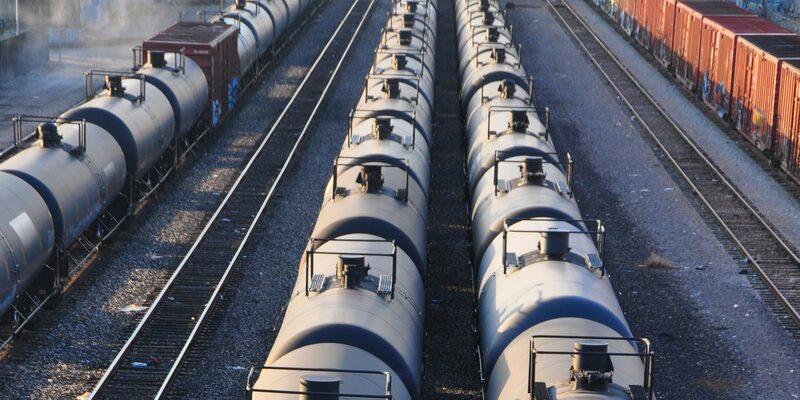 Circular tank car sections form the most efficient pressure vessels. Reporting marks and car numbers on the sides and tops of cars indicate ownership, help with tracking movement and provide information to responders. Thermal protection systems use materials like fiberglass and ceramic fiber to protect the car in the event of an external fire. Constant contact side bearings result in a smoother, more stable ride. Truck assemblies are designed to break away in accident situations from the tank car to avoid possible puncture. Load limit stencil/decal helps car users properly fill tank cars. Safety relief valves relieve pressure inside tank cars should temperature or other conditions result in pressure increases above design limits. Excess flow valves minimize the loss of product from the car should a valve be damaged or sheared off during an accident. Fittings housings protect valves during a rollover incident. Normalized steel provides toughness and minimizes risk of certain types of failures. Placards on each car have UN numbers to indicate the contents of the car and communicate primary hazards. Paints provide protection against corrosion and extend the performance life of cars. Qualification decals assist in assuring compliance with qualification cycles. Head protection, usually 1/2” jacket heads or head shields, provide a barrier against puncture from other cars that might collide during an accident or coupling incident. Double shelf couplers are required on all hazardous materials cars to minimize the possibility of coupler override from other cars in an accident or coupling incident. By working together, manufacturers, carriers and regulators have built a strong record when it comes to transporting hazardous materials safely. This team effort includes establishing sound regulations to prevent accidents and releases. It also includes supporting communities and emergency responders through grants funded by federal fees collected on hazmat shipments as well as training and resources provided by companies. Chemical companies recognize their responsibility to help protect their workers, transportation partners, and communities across America. They make good on their commitment to safety through several world-class industry programs that focus on preventing accidents and providing valuable resources to emergency responders. Responsible Care is the chemical manufacturing industry’s environmental, health, safety and security performance initiative. The safe transportation of chemical products is an integral part of the program. It requires companies to engage with employees, neighbors of chemical facilities, and emergency responders to raise awareness of potential hazards and to coordinate emergency response planning between companies and local authorities. CHEMTREC serves as an around-the-clock resource for first responders to help them obtain immediate critical response information for incidents involving hazardous materials and dangerous goods. CHEMTREC is linked to the largest network of chemical and hazardous material experts in the world, including chemical and response specialists, public emergency services, and private contractors. TRANSCAER (Transportation Community Awareness and Emergency Response) is a national outreach effort that focuses on assisting communities to prepare for and to respond to a possible hazardous materials transportation incident. It promotes the safe transportation and handling of hazardous materials, and provides emergency training for first responders about hazardous materials and how to prepare for incidents. ©2005-2019 American Chemistry Council, Inc.